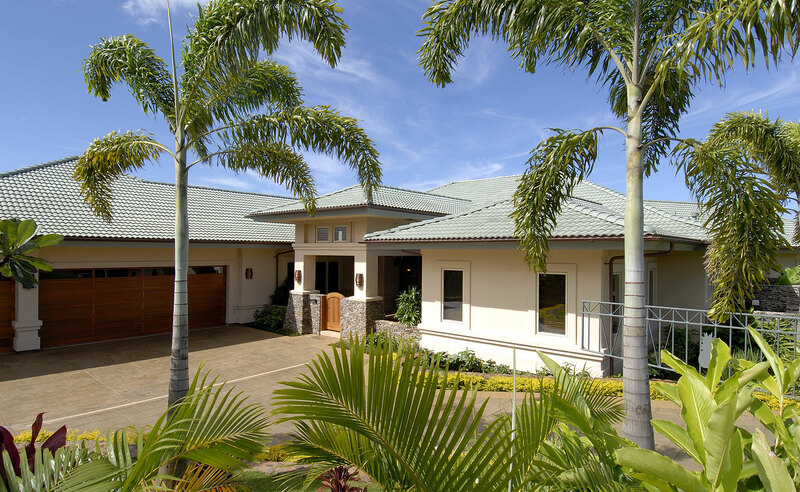 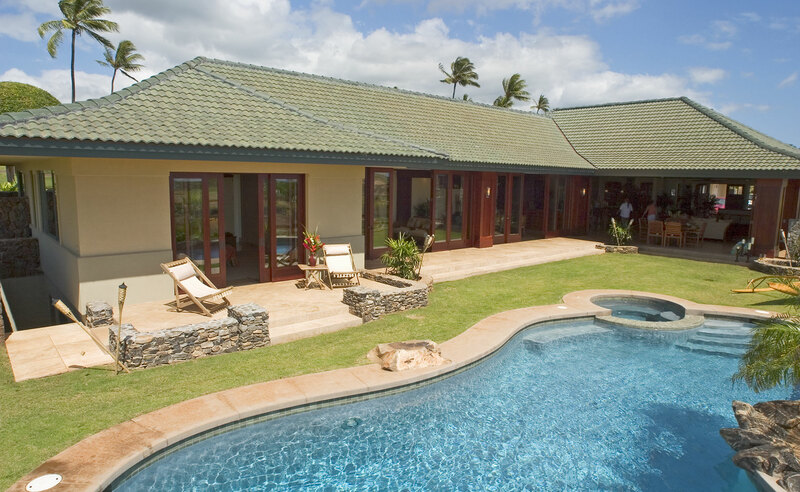 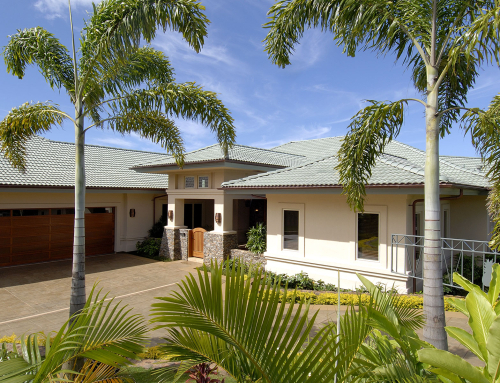 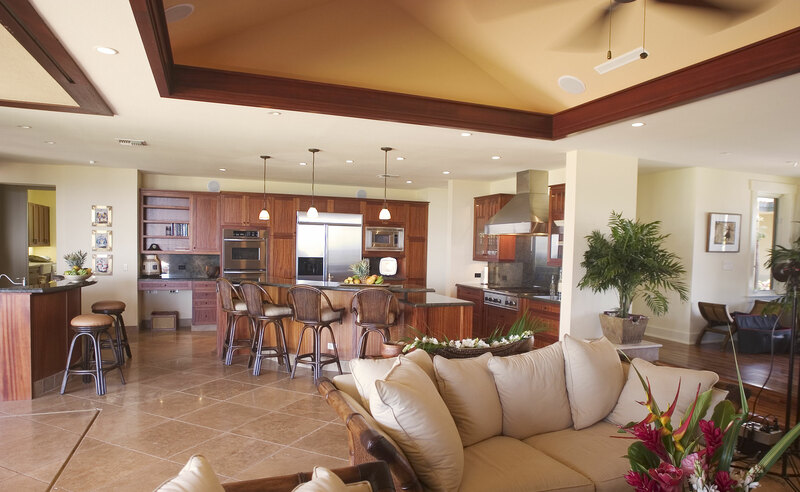 Residence at Kahua Kai, Ka’anapali Golf Estates – Located in the Kaanapali Golf Estates community, this 3,100 sq. 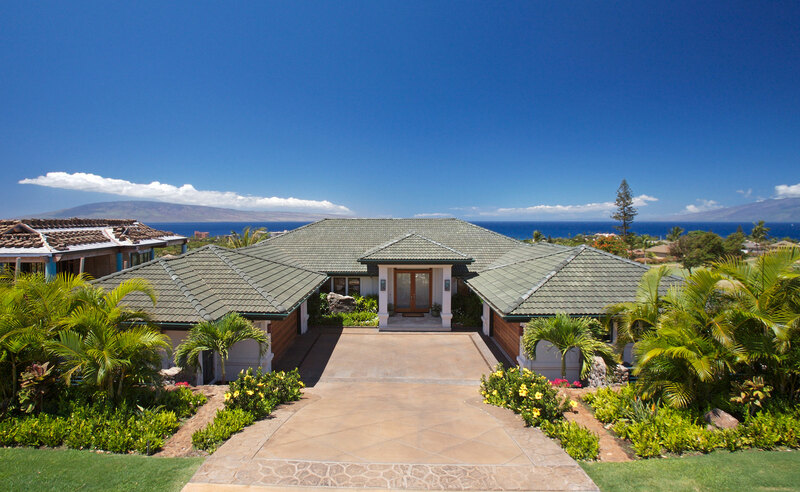 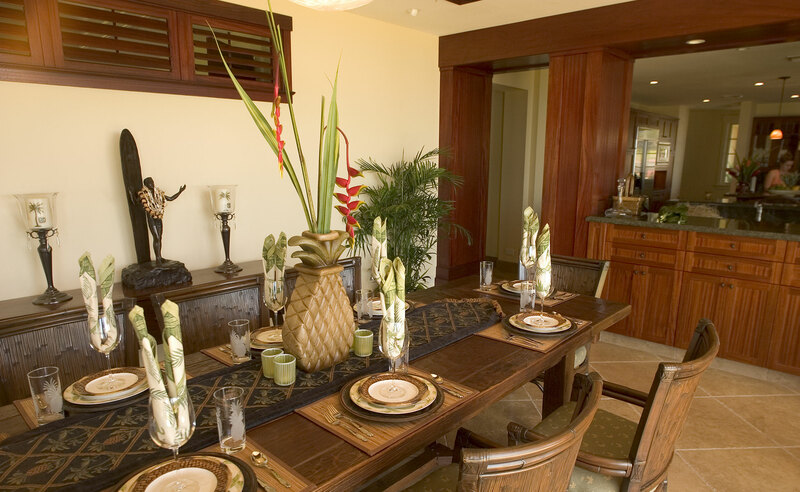 ft., 4 bedroom, 3 ½ bath residence is situated on the Kaanapali Golf Course. 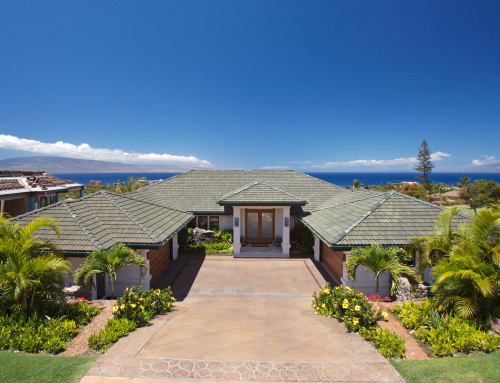 The islands of Lanai and Molokai for its backdrop along the horizon. 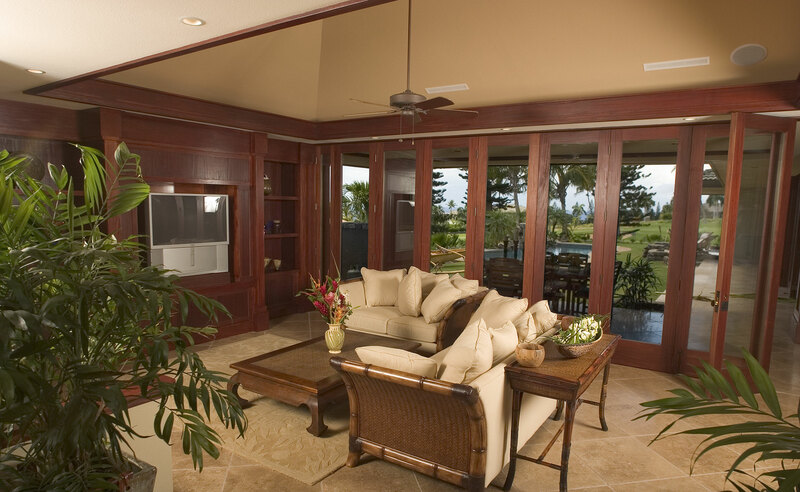 Folding bi-fold doors were used on all main spaces to enhance the indoor / outdoor living feel. 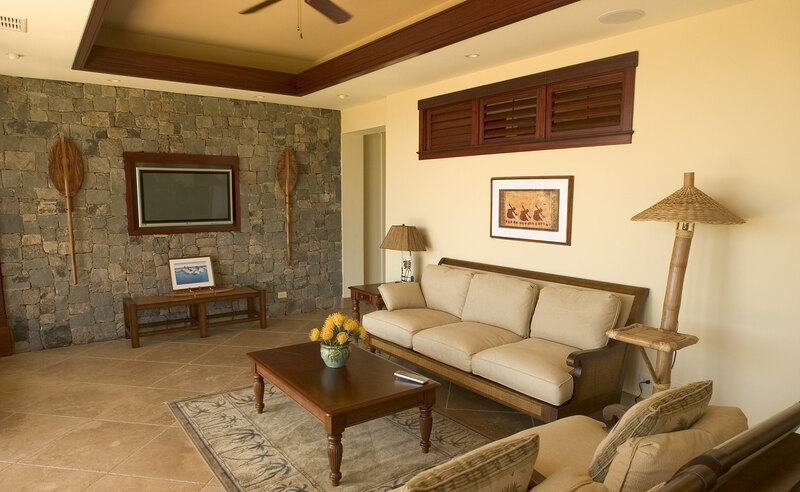 Natural colors with extensive use of wood and stone throughout created the desired resort feel the owners wanted.